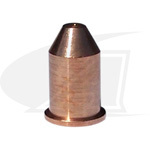 Shield Cup for Miller® Spectrum 700 Systems with ICE-50 Plasma Arc Cutting Torches. 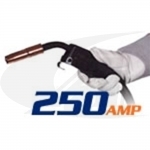 Performance Proven™ Replacement for Miller® Spectrum 700 Systems with ICE-50 Plasma Arc Cutting Torches. 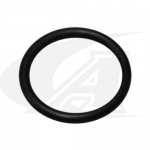 Arc-Zone.com®, Inc. is not affiliated with Miller Corporation. 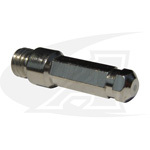 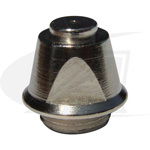 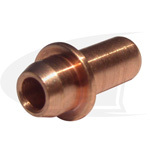 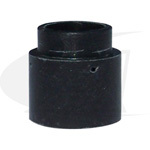 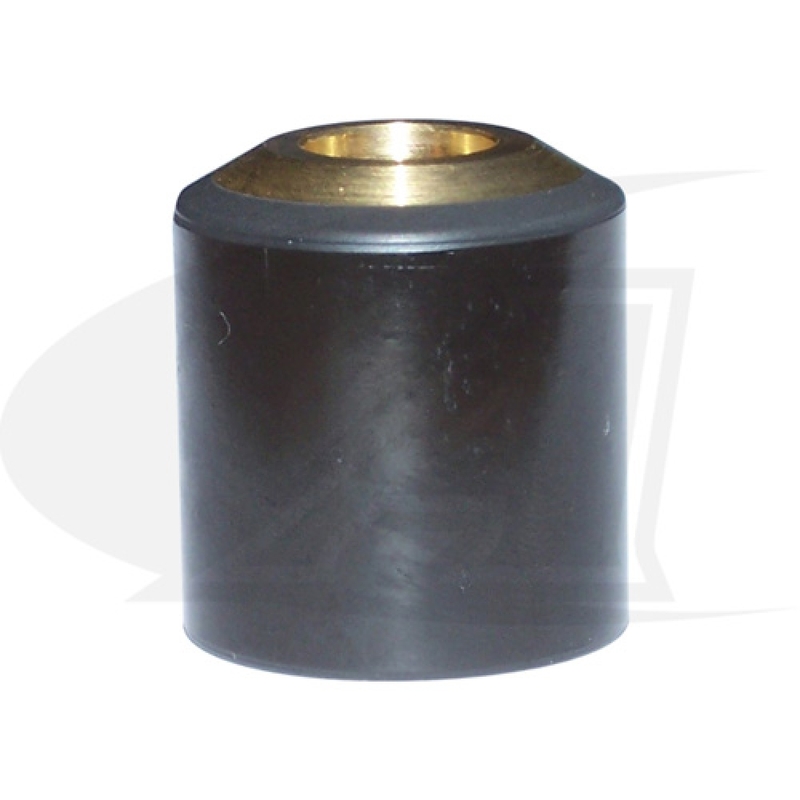 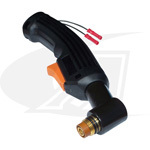 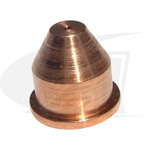 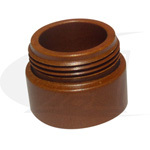 We supply high quality replacement parts manufactured by or for Arc-Zone.com® to demanding specifications. 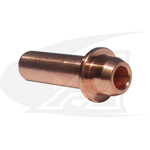 The parts are engineered to be interchangeable with Miller® parts, are not OEM parts and are not endorsed by Miller®. 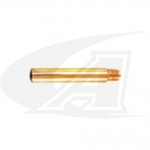 Miller® is a registered trademark of Miller Corporation.